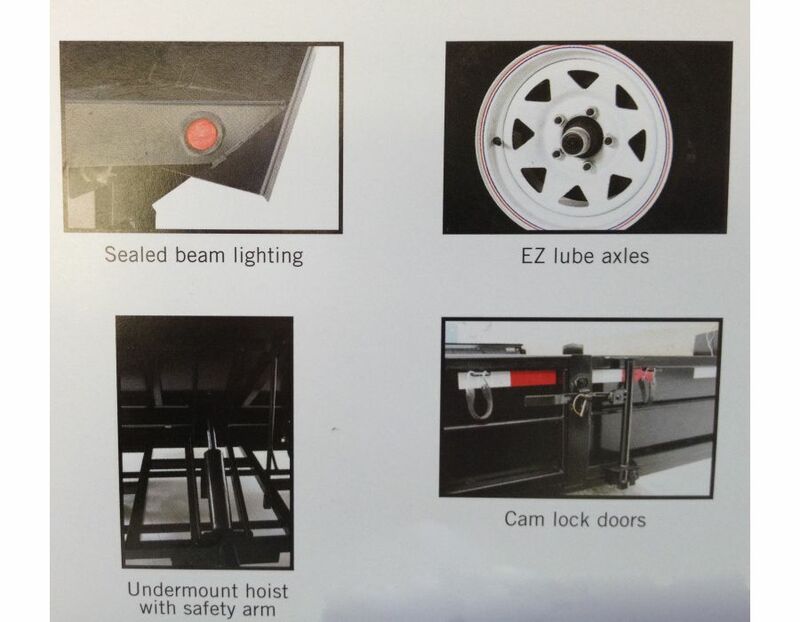 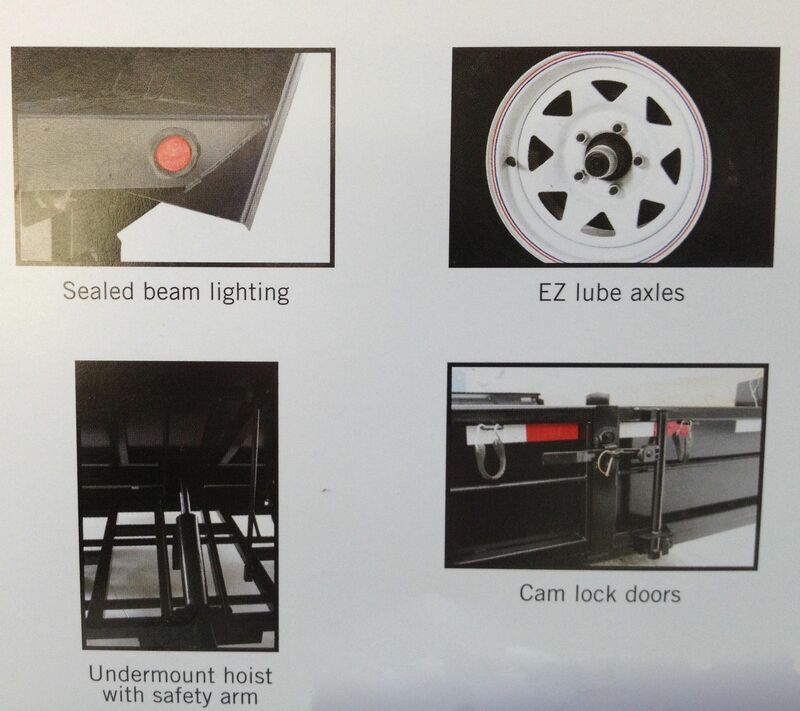 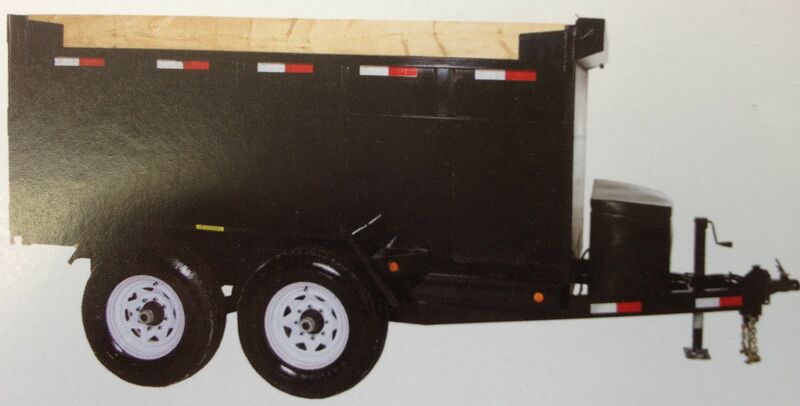 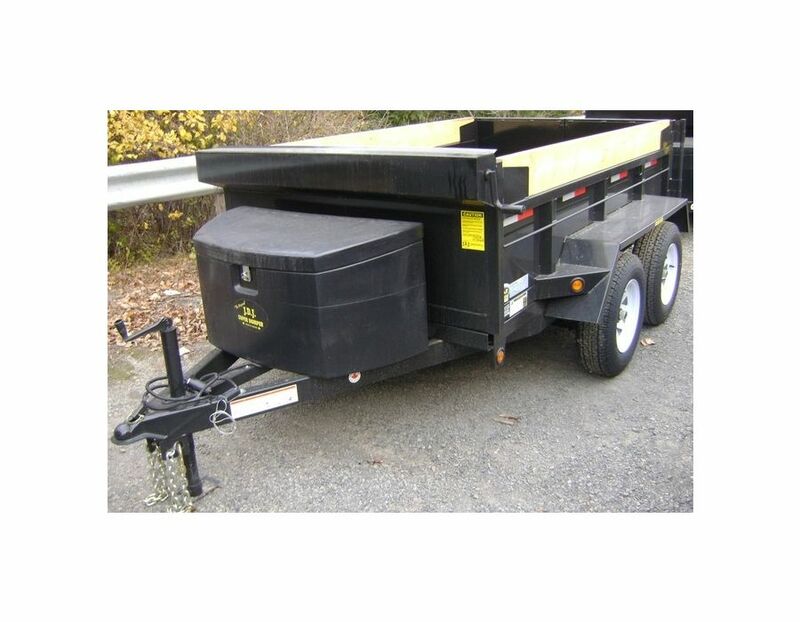 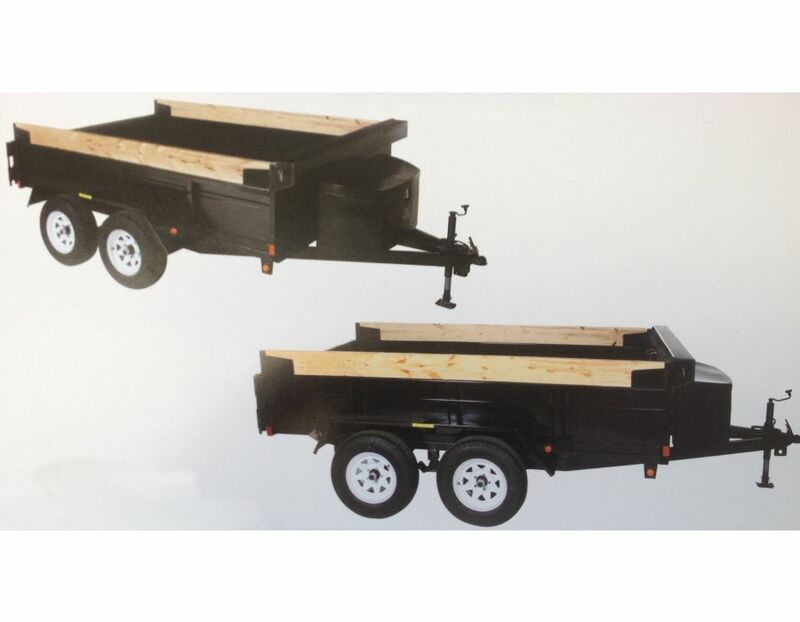 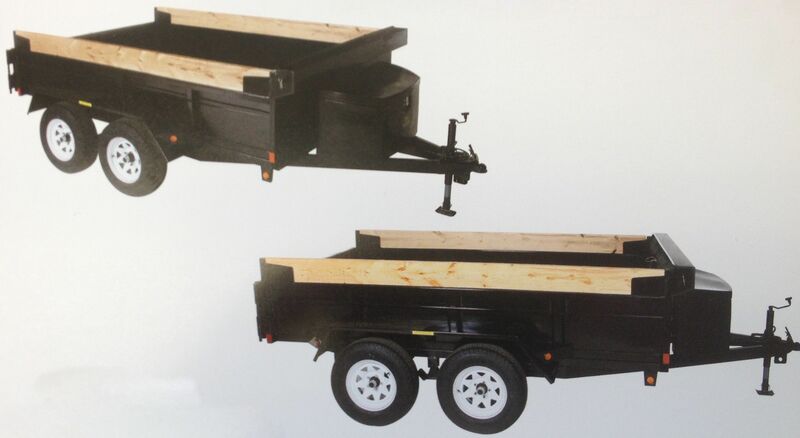 The General Duty Dump Tandem trailer bed width is 60" (5') and length is 102" (8'6"). 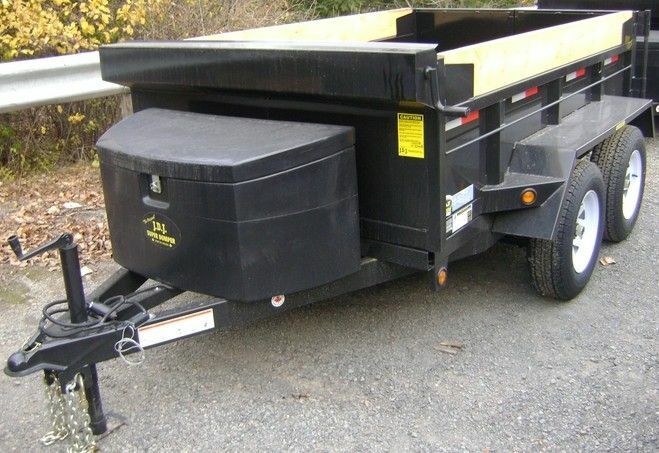 The overall width is 82" and overall length is 150"
*Available in Yellow, Green, Blue, Red, Grey, Black is standard. 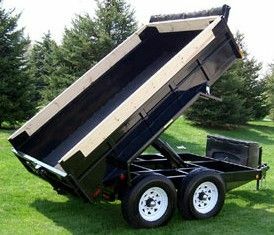 Find the General Dump Single Trailer GD 585 by JDJ (5' W x 8'6" L) at Kooy Brothers Equipment Ltd. located at 1919 Wilson Avenue in Toronto, Ontario.